No, I'm not referring to the Argentinian soccer team who's best known for, shall I say, its rabid fans, although I certainly could be. Today I'm referring to high pressure laminates which can be used on countertops, dining tables and even floors. It's enduring, too. Typically, Formica can be used for 15, or even 20 years. But for much of the building boom in the 1990s, people were choosing high-end design elements including expensive granite, marble or other stone elements in their kitchens. While stone certainly endures, it starts to look the same after a while, especially when every house in the neighborhood has it. Combine that with stainless steel appliances, and the effect ends up looking pretty, shall I say, cookie-cutter? That's why, when in 2012, Los Angeles designer Scott Lander chose white Formica for a kitchen he created in an award-winning project, people were mesmerized. But Scott Lander told American Public Media's Marketplace "Most people were asking, 'What is this surface?' Most people didn't even know it was Formica." How times have changed, indeed. Will we be seeing more Formica in the coming years? The company would certainly like that to be the case. 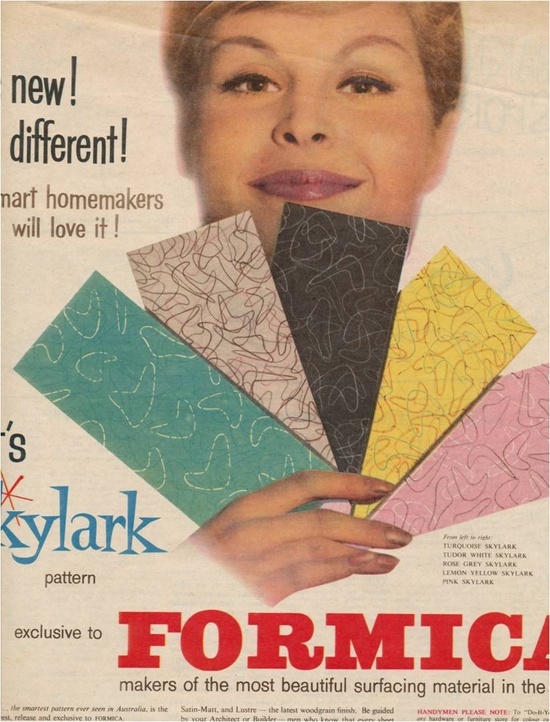 The Formica Group, which was established in 1913, still remains global design leader in surfacing products, but it's design heyday was really back in the 1950s through the 1970s, but as I already noted, people had kind of moved on and forgotten about it by the 2000s. It was seen as retro but not necessarily in a good way, being the surface you'd find on a tabletop at a roadside diner someplace. Formica, however, has also cleaned up its act, and that's meant to be a compliment. Formica has switched to non-toxic resins, and it uses recycled paper in its designs. Plus, its products are becoming more popular with a new generation of budget remodelers, for obvious reasons. The product has a wide array of design choices which are durable and cost-effective. These days, Formica also sells flooring, too. However, Formica is but one option and it need not be limited to retro, 1950s-styled designs. 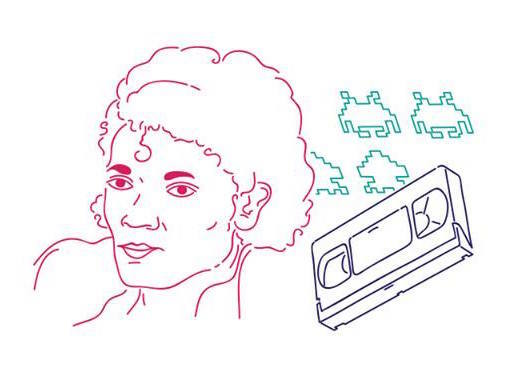 (Retro, however, might be considered.) At the International Builder's Show, the company introduced a "new" collection featuring retro designs and colors in celebration of its 100th birthday. The collection was designed by the renowned design firm Pentagram. So when you think about upgrading your kitchen or bathroom, you might just consider Formica. Design buyers in Los Angeles were recently impressed, and you might be, too! High Pressure Laminates Inspired by the world surfaces in décor, alongside boards of supreme quality. Our Laminates catalog is for your Home Decorating ideas.